Just Moda! hosted a Holiday Fashion Happy Hour, which featured 15 unique designers in a live pop up boutique. 10% of ticket sales went to Donorschoose.org. Marissa Harris did a great job of pulling together of number of local designers that had something different to offer than the standard fare I’ve been seeing lately. My favorite booth featured custom tassels, ornate bustiers, head bands, and cuffs from a designer who is also a burlesque dancer. Sadly, she didn’t have her cards and I’ve yet to hear from her, but when I do I’ll post a link to her site. 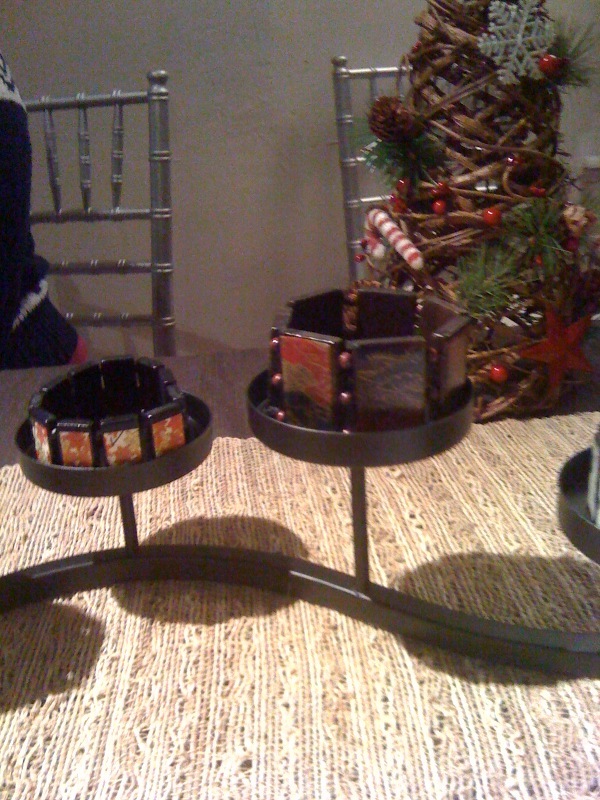 Team B Ventures had some nice wooden bangles and pendants featuring various designs. The cool thing about these is that you can send them your family pictures (or any photo) and they’ll create a custom piece for you. Laura Amazzone makes Deity Necklaces, which are spiritually charged to promote healing, transformation, and self-empowerment not only to the wearer but to all who come in contact with them. She was also selling her book “Goddess Durga & Sacred Female Power”. 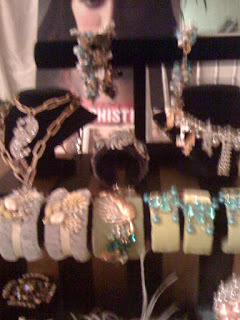 Susan Jane had a fabulous mix of bracelets, necklaces, and earrings constructed from vintage and antique jewelry. 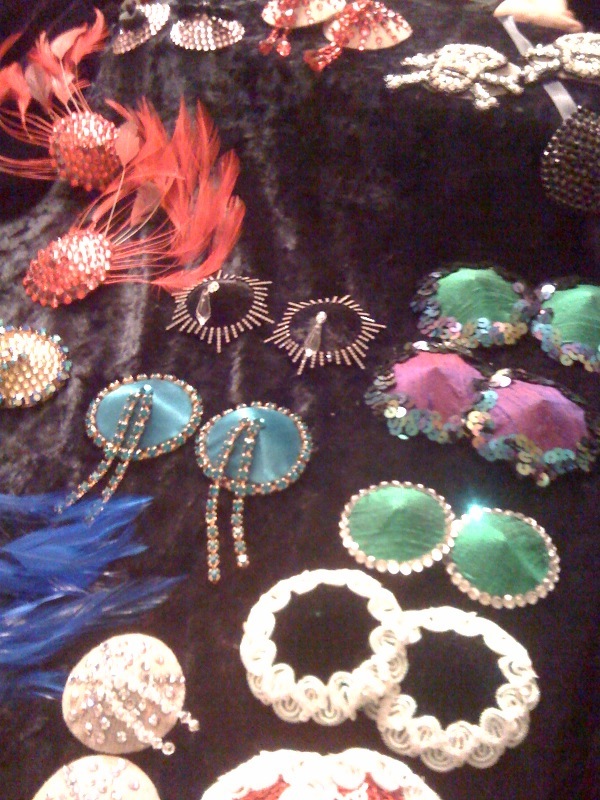 Each piece utilized earrings, pins, bracelets, necklaces, and chains from the mid 20th century to the 1980's. They were beautiful, bold statement pieces that could be worn to a red carpet event or a simple cocktail party. 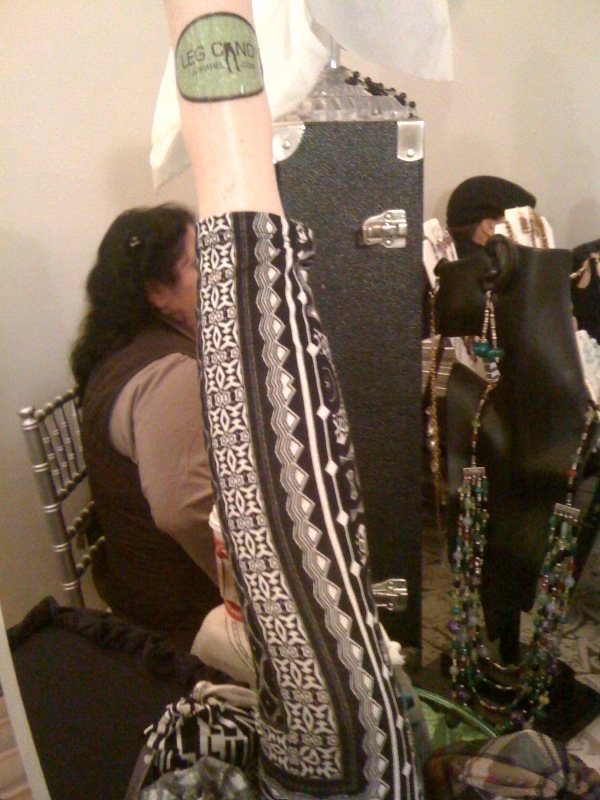 Leg Candy had some very creative printed leggings for the adventurous individual that likes to make a statement. 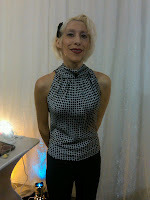 The patterns were fun and designer Alejandra Viana also uses the left over material to create bow barrettes and necklaces. 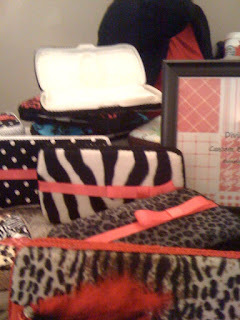 There were other designers with lots of great stuff. Hopefully, I’ll hear about future events and will post dates so you can go and buy some cool merchandise. 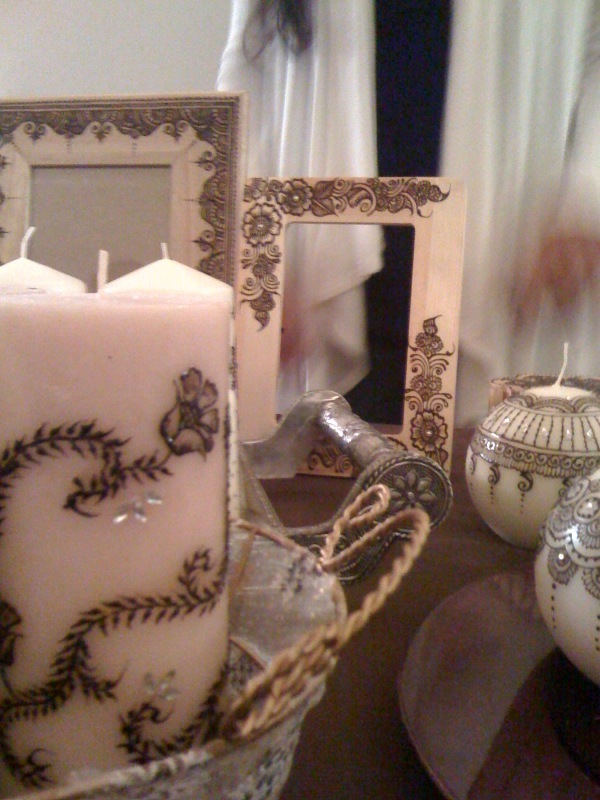 Until then, be sure to visit the merchants’ online stores. Narrative and photos by Nikki Neil. Top in opening photo courtesy of LisaMichelle. It was great. I was there.